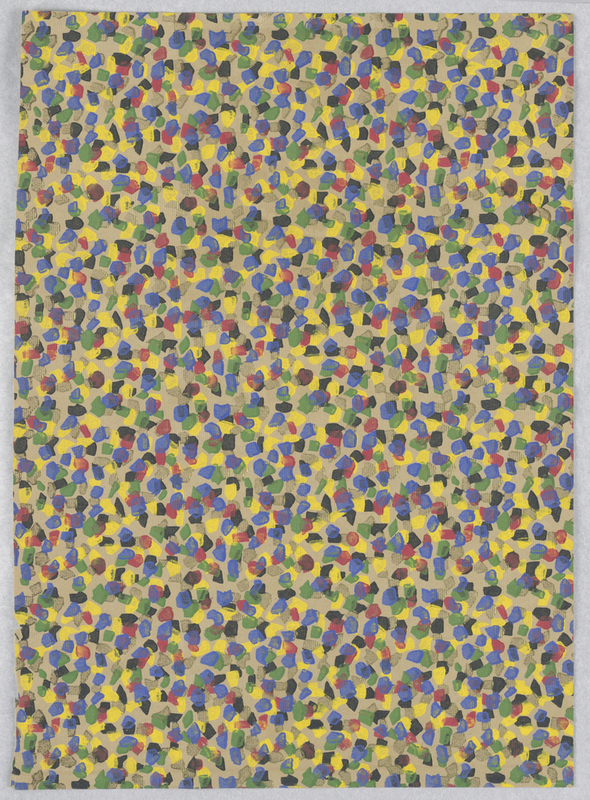 This is a Decorated paper. We acquired it in 1994. It is a part of the Drawings, Prints, and Graphic Design department.